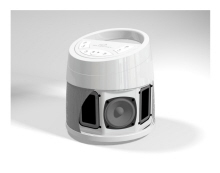 As part of the branding for this unique technology, we created the name Sonic Vortex and companion Vortex logo. 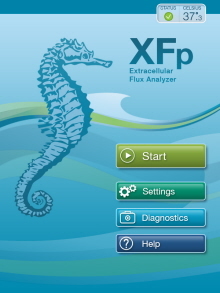 The name and logo reflect the vortex-like port design for which the technology is named. 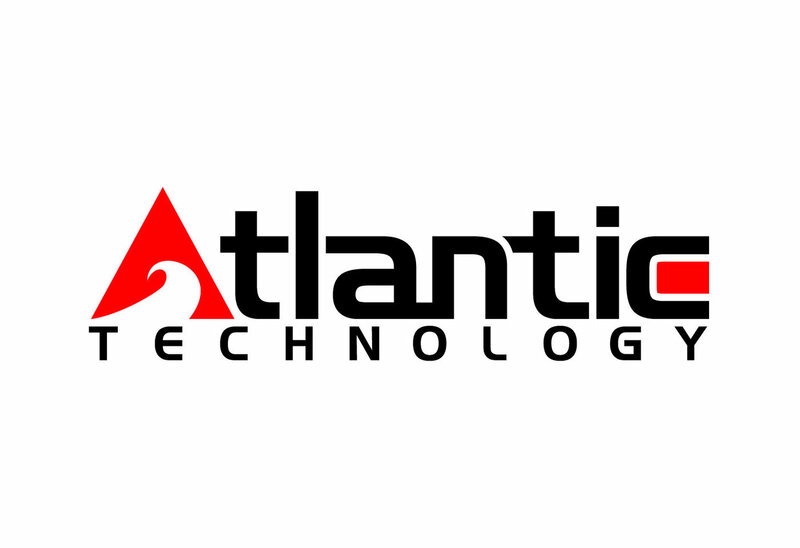 The new Atlantic Technology logo. 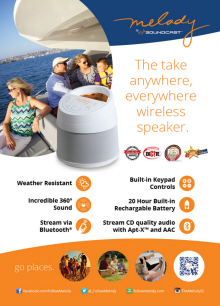 The logo for SpeakerCraft's MODE series product. 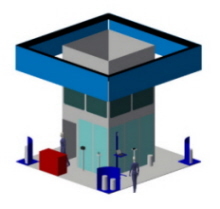 I also did the ID for this product line (see Industrial Design). The acronym for Custom Optimized Room Enhanced. 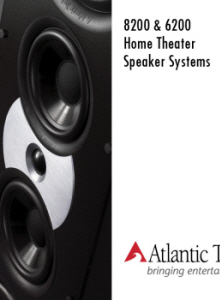 This was used to describe the group of custom configuration options available on Atlantic Technology's flagship products. 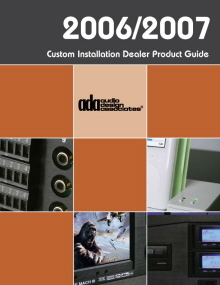 Logo for the Distributed Audio Alliance. 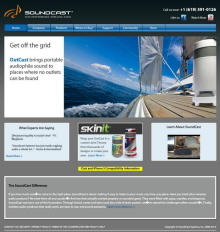 A branded wordmark used to promote Russound's in-wall audio video systems. It was used primarily in magazine advertising. 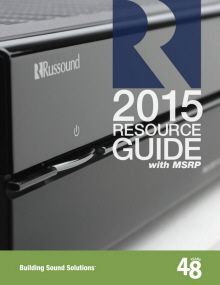 Logo for the Russound UNO keypad. 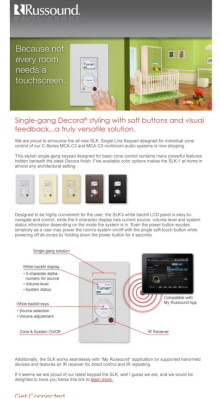 The powerful in-wall keypad integrated all the functions previously found in 3 keypads into one, hence UNO. 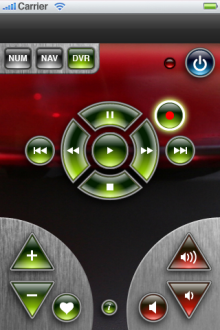 The U and N mimic the button shapes for up and down volume control. 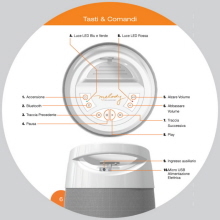 I also worked on the ID for this product with Cambridge Audio Design (see Industrial Design section). The logo created for Russound's communication protocol. This was a mark silk screened on the chassis of products to identify what products were compatible with each other. T3G stands for twisting torque turning +gravity. It's a patent pending steering technology for motorsports. 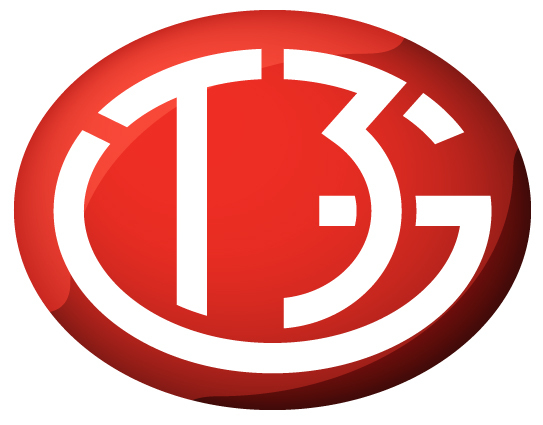 The logo look imitates that of a car badge. Part of an entire re-branding of the famous Cranberry Island Kitchen brand. The logo was meant to impart Maine flavor but without the checkered table cloth. 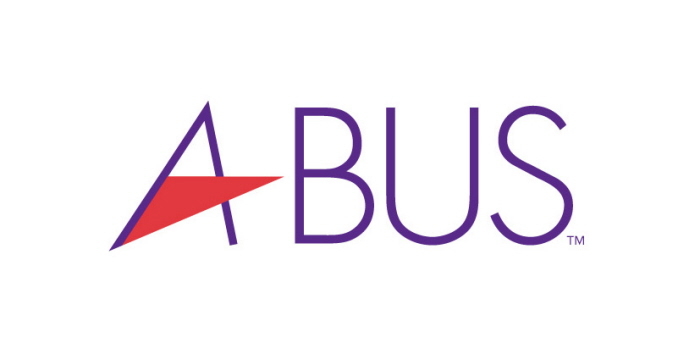 The technology logo for the A-BUS technology. 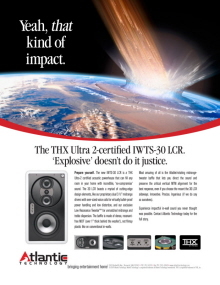 This was part of a global licensing initiative in which I was a participant. 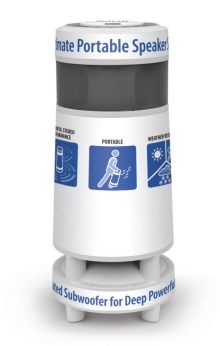 The technology itself (as well as the logo) can be found on products installed the world round. 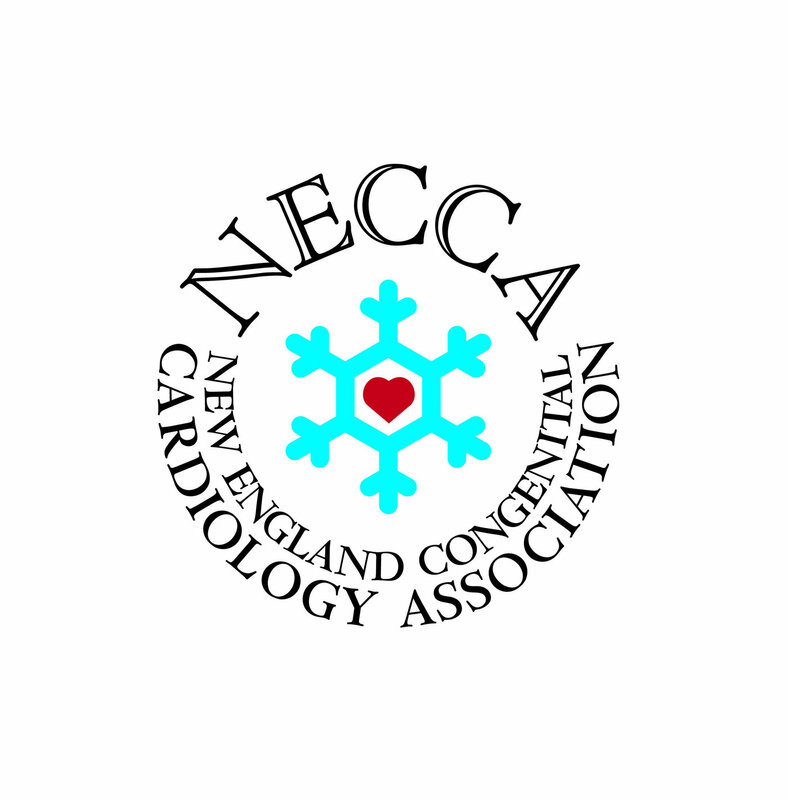 It was my honor to create this logo pro bono for the New England Congenital Cardiology Association. 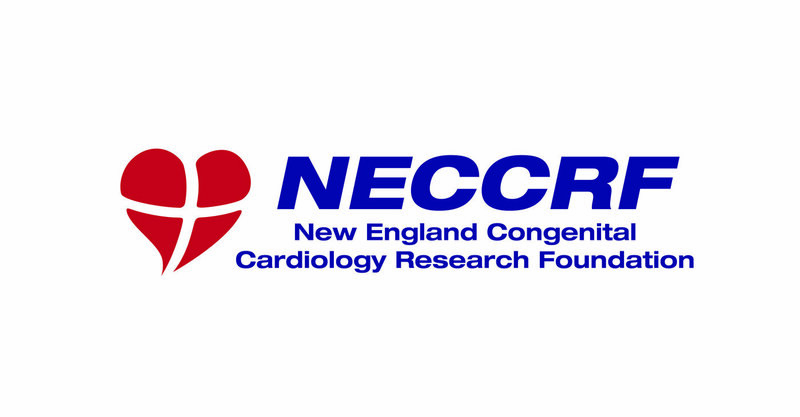 It was my honor to create this logo pro bono for the New England Congenital Cardiology Research Foundation. 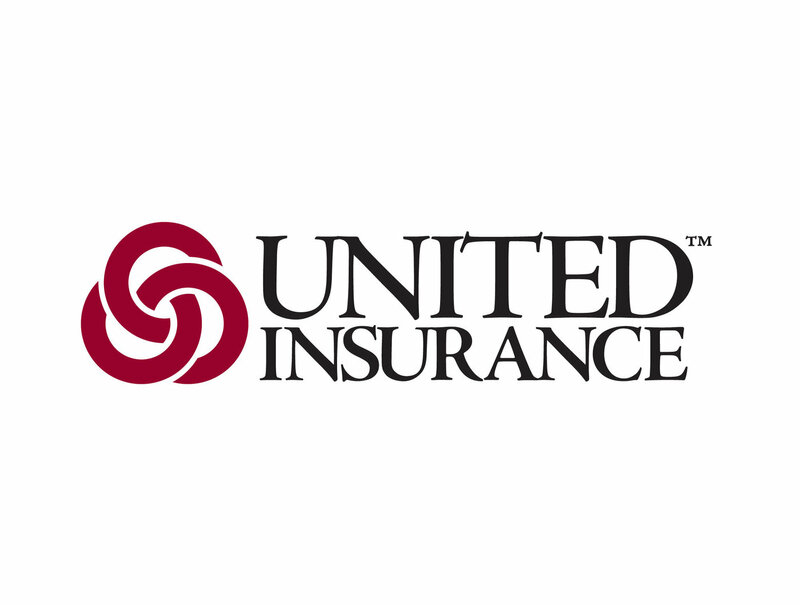 This logo was part of the culmination of a massive rebranding effort for United Insurance Group. 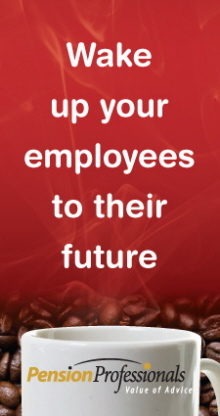 The process involved getting the feedback from over a dozen different independent insurance agencies. The group which I have been associated with for the past 20+ years. 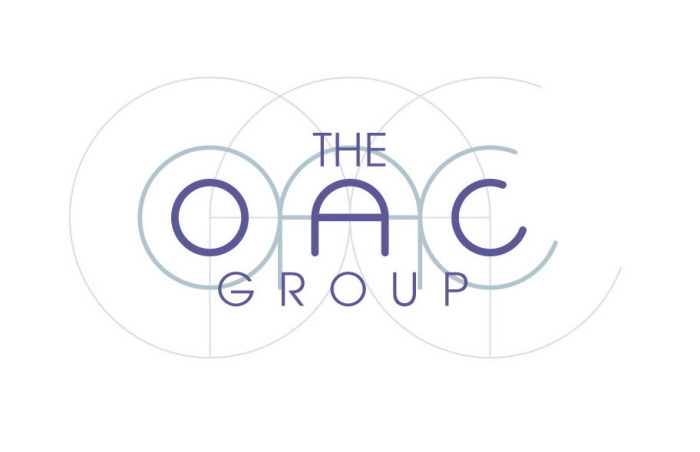 The logo is meant to impart precision and a Bauhaus design aesthetic.